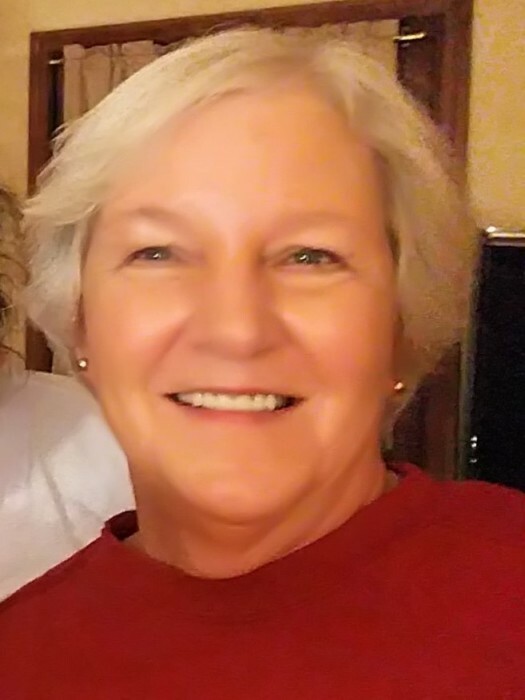 Lynn "Dee" Cunningham, 68, of Chillicothe, passed away Thursday February 7, 2019 at Hedrick Medical Center in Chillicothe. Dee was born April 12, 1950 in Chillicothe, the daughter of Jack Nelson Schultz and Patricia Ann Bace Schultz. She was a graduate of Chillicothe High School. Lynn married Wayne Cunningham December 17, 1977 at the First Christian Church in Chillicothe. Dee was a master gardener and also enjoyed flowers, animals of all kids, cards, candy crush, Chester White Pigs and most of all time with her family. She is survived by her husband, Wayne Cunningham of Chillicothe; daughters, Amy Albertson (Doug) of Wheeling; Jacquelyn Cunningham of Independence; Jamie Cunningham of Jefferson City; sister, Marcia Jackson (Raymond) of Meadville; extended family, Terry Albertson (Lesa) of Wheeling; Mike Tripp (Mary) of Chillicothe. Lynn was preceded in death by her parents.